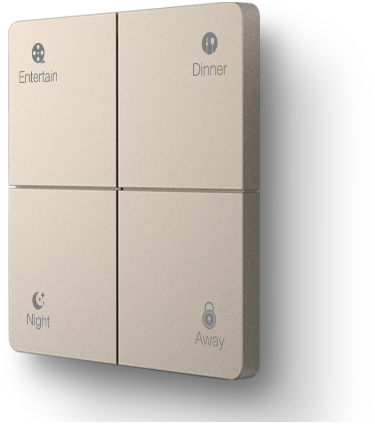 Intelligent home reimagined from A to Z.
Panno S Intelligent Control Panel. It's at your home. It's in your smart phone. 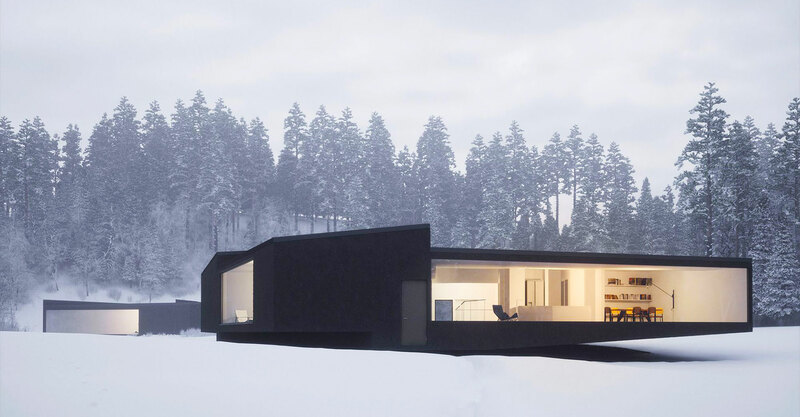 Living 'lite' in the future. 3X performance. 70% less energy consumption. Enno's "Green Energy" system brings energy efficiency and material saving in the process of interior designing, product manufacturing, users’ experience and data collection, while enabling products to satisfy higher energy-saving standards and create more intelligence in the living environment. 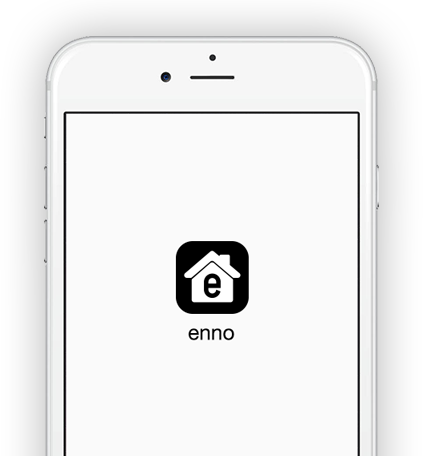 Learn more about "Green Energy"
The Enno learning Panno S automatically adapts as your life and the seasons change. and expect your ventilation system to be on before you arrive at home after work.